Can some tell me where i can i find these type of switches or part/Manufacturer number ? So far i know that these are ganged push button swithes. Please provide any info that might help me.. There are several companies that make that style of switch. There is no guarantee the original manufacturer of the one you have still exists. They are modular; you get the appropriate number of switches that have appropriate contact arrangements, then fit them to a rail with any required interlock mechanisms. The buttons are again a separate item in various styles. Those to do not include the multi-way rails in the switch data, they may still exist. You need to compare pin spacings etc. to see which make best suits you requirements. I am looking for the switches with same shape and design as in the pic. The contact design in those looks rather similar to 1960s era gear. Are those buttons actually around an inch square? It's very difficult to judge size without an scale comparison.. I have never seen any of that exact design in any equipment. The C&K style ganged ones are likely the nearest you will find; they do have more than one size range, i believe, to give different button spacings. Or, if the originals are very large, possibly some variation on "Jukebox button" banks?? 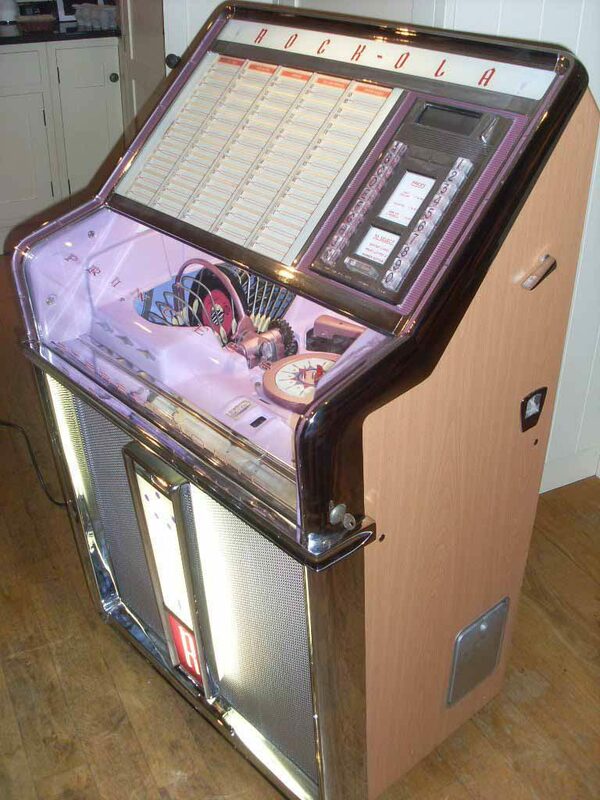 They are available from places that provide parts for maintaining and renovating vintage jukeboxes.